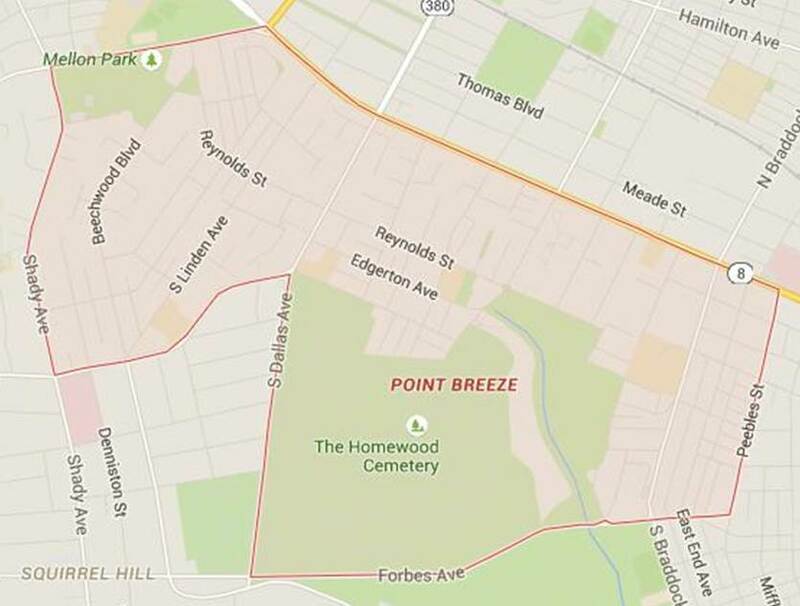 Neighborhood businesses and nonprofit organizations within the boundaries of Point Breeze defined by the City of Pittsburgh (see map) are invited to sign up for the PBO business listing free of charge. Please submit the form below, and you'll be contacted. You'll also be added to the PBO email list. Listings only include relevant business information and will not contain personal names or contact information unless specified. The PBO reserves the right to not display any business or organization it feels is inappropriate, outside the geographical boundaries, or in conflict with its mission as a community organization. To stay informed about neighborhood issues or to support the PBO, here's how you can get involved!